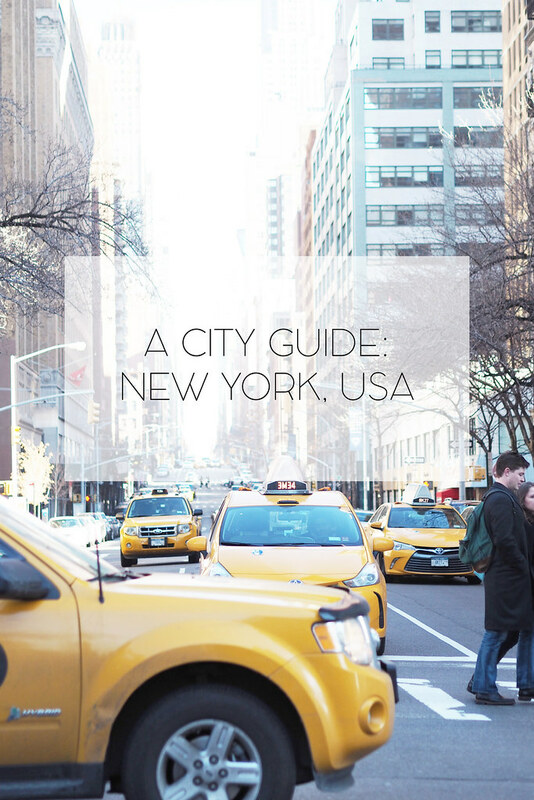 I'm sure you've clocked that I'm a total wannabe New Yorker, so here are my top picks for how to spend your time in the Big Apple. These are mostly food based, because why else would you even go there? 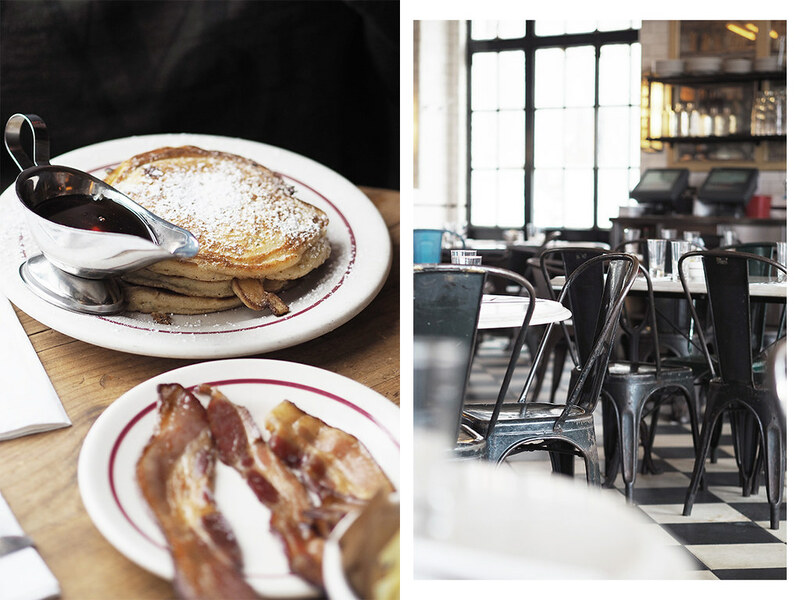 My number one brunch place in NYC, purely because of the sentimental value for James and I is Penelope. We first visited on a business school trip in 2011 and have been back every time since. 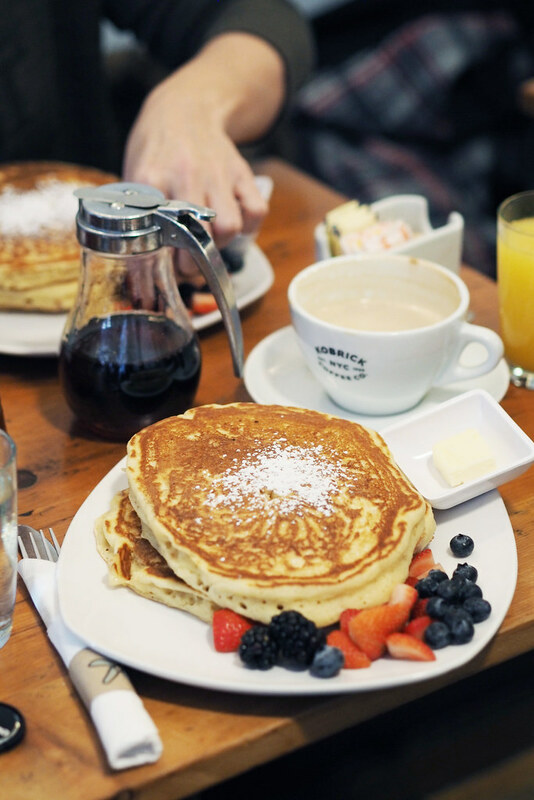 I 1000% recommend the pancakes with fruit, a glass of OJ and a latte. £? Around $40-50 for breakfast with coffee and juice for two. Ok, so I can't comment on the liquor as I went for breakfast both times but they do know a good brunch. 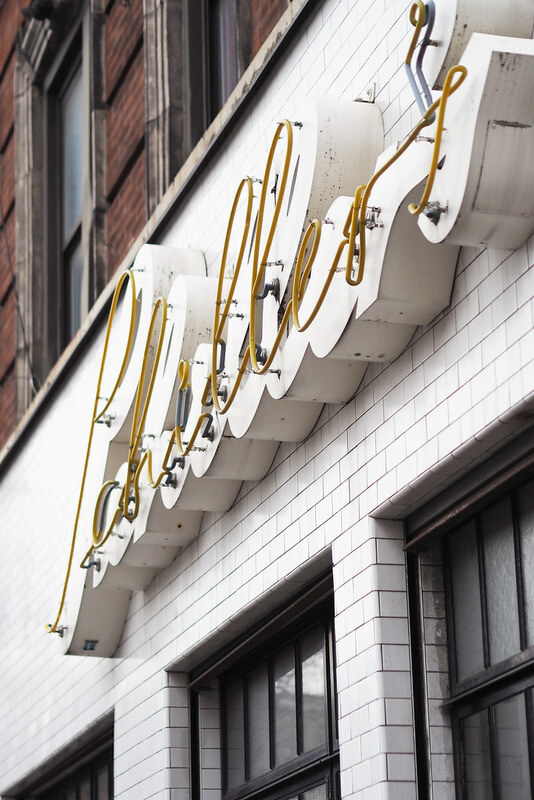 Tucked away on the Lower East Side, Schillors gives out cool, industrial vibes and again - great bloody pancakes. £? Again, around $40-50 for breakfast with coffee. I found this gem on a recent visit, but it's definitely worth a mention. 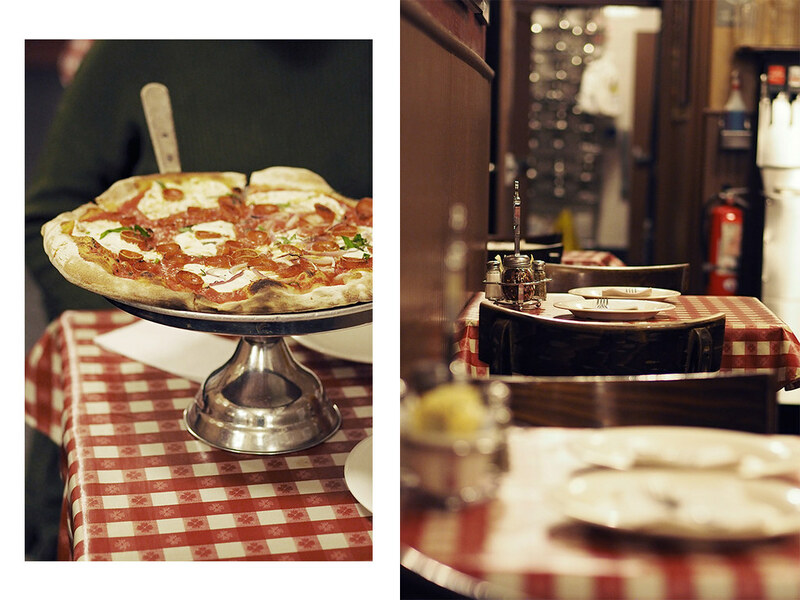 Lombardi's was the first pizzeria to open in America, and you can see the history (as well as taste it) when you're there. The layout is a bit crazy, we were lead through the kitchen to get to our table but the waiter was super friendly and honestly, the pizza was amazing. £? $30-40 for a large pizza to share, with drinks. I know it's generic, but oh so worth it. The views are breathtaking and you just get the most incredible 'on top of the world' feeling when up there. I've only done the Empire State personally, but I hear they're both good. 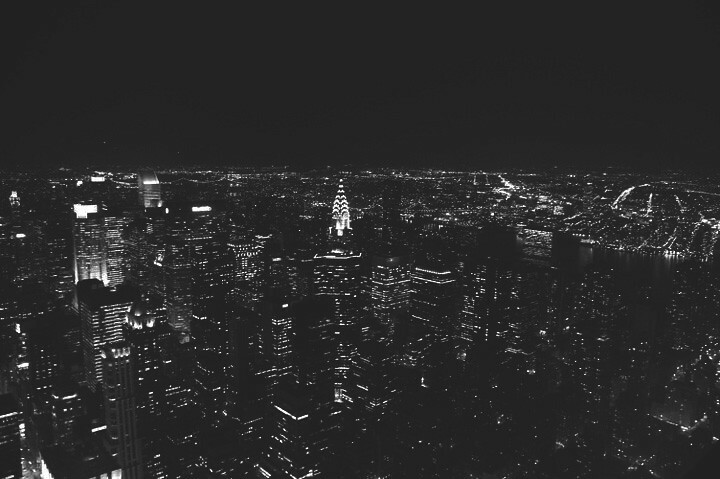 I recommend going at night too, as the skyline looks amazing. P.S excuse the photo, 2011 for ya. 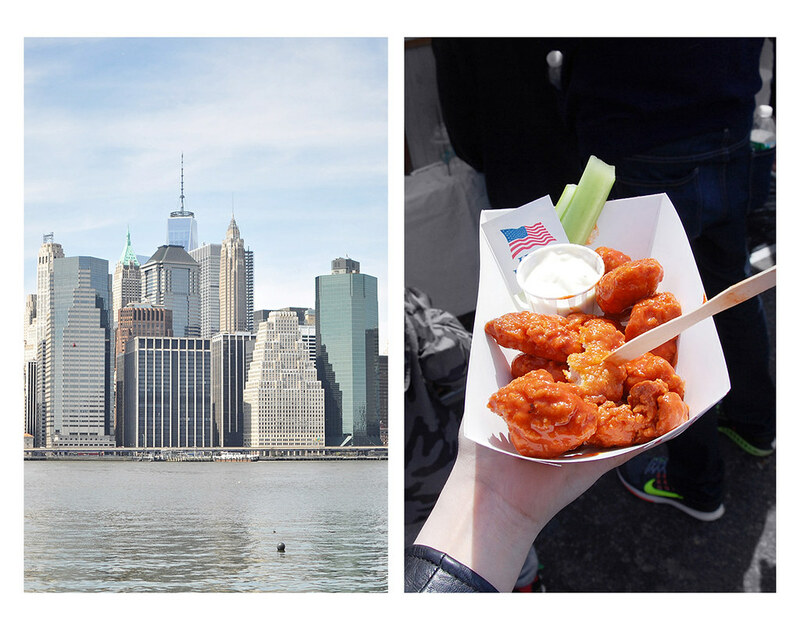 One for if you're visiting in the Spring/Summer, but honestly make the time for a trip to Smorgasburg. It's always really busy, but the food is worth it and if you're not sold then go for the insane views of the skyline of the edge of Brooklyn. One thing worth mentioning is the queues for food, but pick right and I can tell you it'll be worth it! Others worth mentioning: Mighty Quinns is my absolute favourite place to go for BBQ food and I can't reccomend it enough, but sadly both times I've been have been really busy and too dark to photograph! Atomic Wings & Two Bros Pizza for quick snacky lunches, I mean - $1 for a slice of proper NYC pizza and the best damn buffalo wings on the East coast. Yeah. Sprinkles' cupcake ATM is also worth a visit if you like a gimmick, and finally; go to the HUGE Whole Foods on Columbus Circle. It's a day out in itself and then you can eat in Central Park opposite. 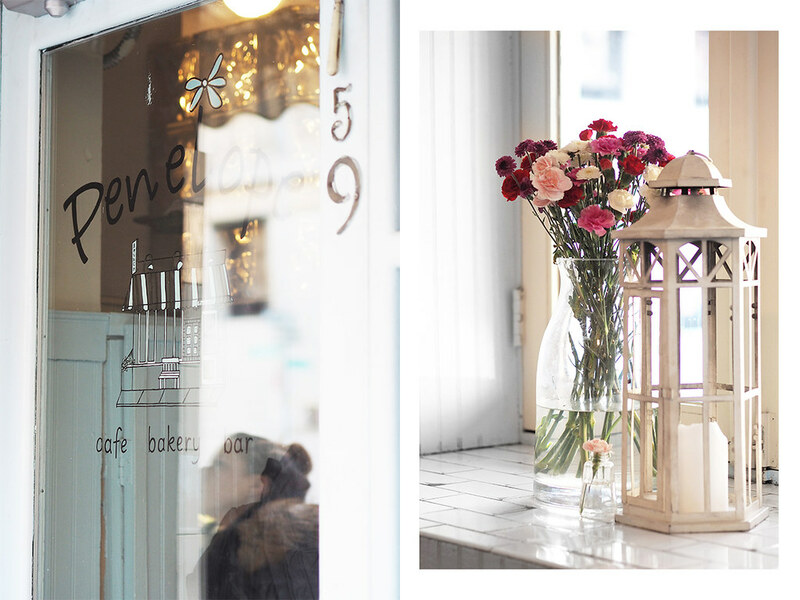 See my Berlin and Copenhagen guides, and a super useful 25 Things to do in NYC by The Crazy Tourist* if you need some more inspiration for your trip! Amazing guide. I've saved this for when I'm back in NYC in summer! I'd love to try Penelope's.